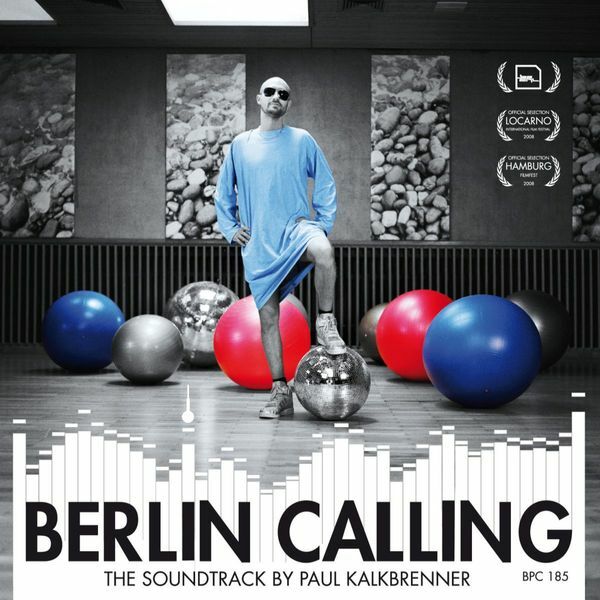 Containing ten exclusive tracks and six previously released cuts, this Paul Kalkbrenner album soundtracks a new film in which Kalkbrenner stars as a Berlin-based dance music producer and DJ (that must have been a stretch for him) who finds himself institutionalised after a heavy night of drug-fuelled debauchery. Given the creative heights reached by previous entries into the seldom-visited genre of club culture-inspired comedy (dare I even mention It's All Gone Pete Tong?) the film might not sound immediately appealing to you, but these Kalkbrenner productions (with a Sascha Funke track thrown in for good measure) make for a lively album, mixing dancefloor bangers with enough variety and home listening appeal to make this worth sitting down and paying attention to. Highly commendable stuff indeed.